water we do to ourselves. Watch our videos and look at pictures of our events and projects here. Educational books for a healthier, and more sustainable world. Welcome to the family of MamaEarth. share our insight into related issues in South Africa, Southern Africa and the world. Take the first step towards a greener future with MamaEarths range of products. 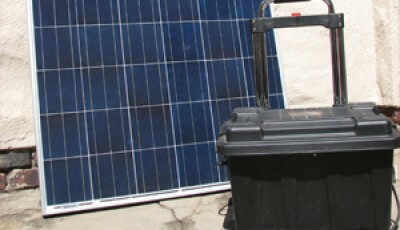 MamaEarth offers a range of portable solar systems. The Sunegy series are modular systems offering great backup solutions. 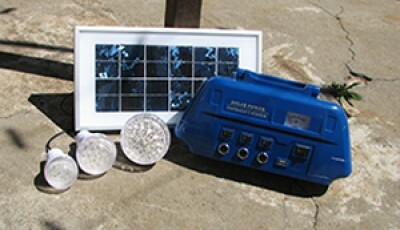 Our RE-Light packages are energy efficient and help with poverty relief. Light a Life with a RE-Light package. This Christmas give a gift to the planet, a gift to a family and a gift to the future. Using the RE-LIGHT package makes social, environmental and economic sense.